In 2012 we introduced a new service for our guests staying in our exclusive Lakeland self-catering accommodation. We have a variety of bikes for hire, which are suitable for all levels of cyclist and can be hired on a daily or weekly basis. These include mountain bikes, road bikes and leisure bikes - all suitable for adults - with some children's bikes. All bikes are supplied with a lock and key, together with a pump and full puncture repair kit in the saddle bag. No other equipment such as helmets or gloves are available. All bikes will be individually fitted to you. 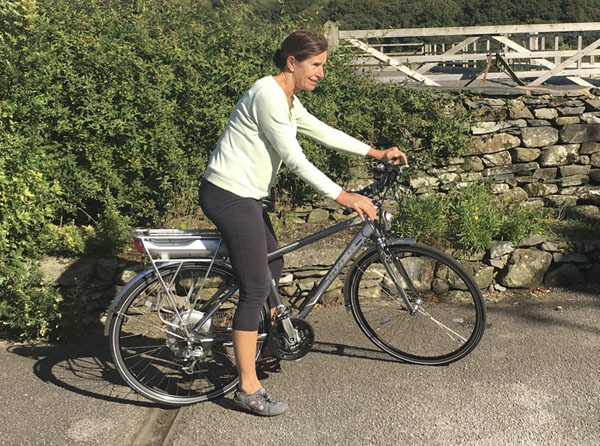 TREK E-Bike hire available by the day or the week for you to enjoy the Lake District with a little help from the electrical motor. 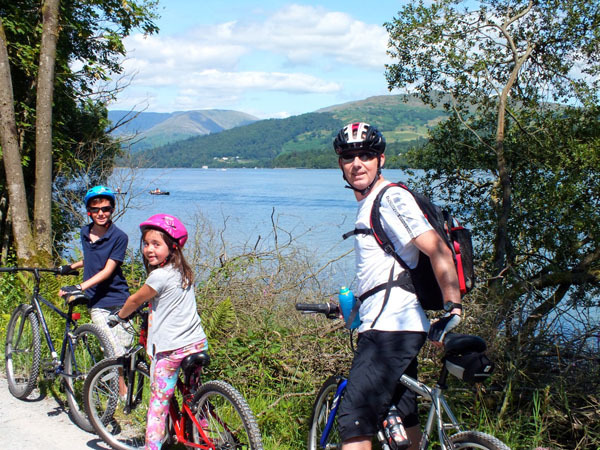 For more info visit our Electric Bike Hire section on Lake District Bikes. *E bike hire charges include a helmet and high viz gilet. It is essential that bikes are booked in advance to avoid disappointment. Bookings can be made by - payment in advance via Paypal or WorldPay. For more information on bike hire visit www.lakedistrictbikes.co.uk. We have secure bike storage in the Games Room at Coal Yeat with maps and ride plans available for guests staying in our holiday cottages. 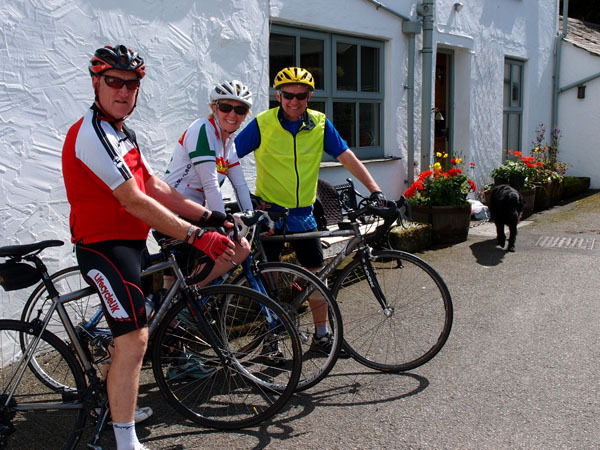 John Sutcliffe, Emma's dad, is available throughout the season to take guided cycle tours around the Southern Lake District and the Furness peninsular. 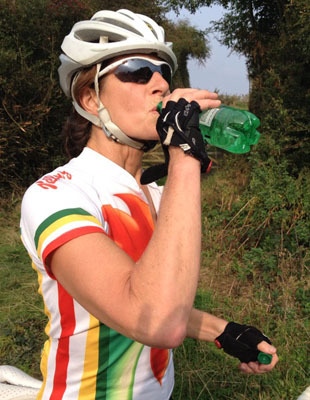 Rides are individually planned to suit your level of fitness, or indeed lack of cycling fitness. 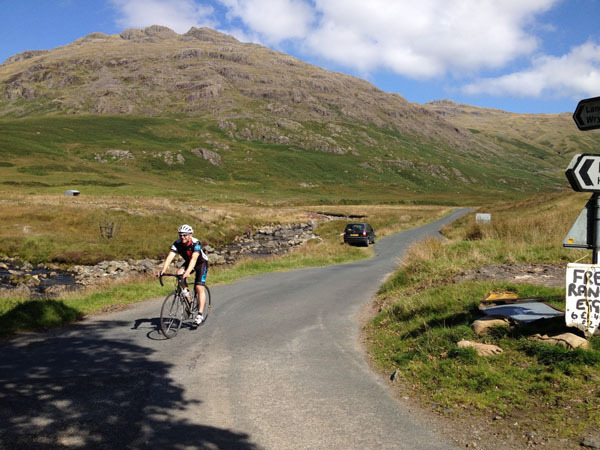 Tours will include not only the lakes and tarns of South Lakeland but also the beautiful coastal routes of Morecambe Bay and the Duddon estuary. Prior booking is essential and more individual details can be pre-planned by . Pricing for larger groups and families available direct from John. 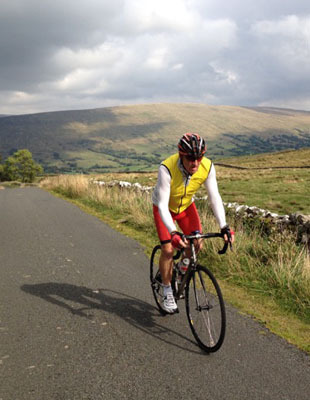 For a more comprehensive insight into the personal cycling opportunities offered by John and for full terms and conditions, please visit www.cyclinginthelakedistrict.co.uk.